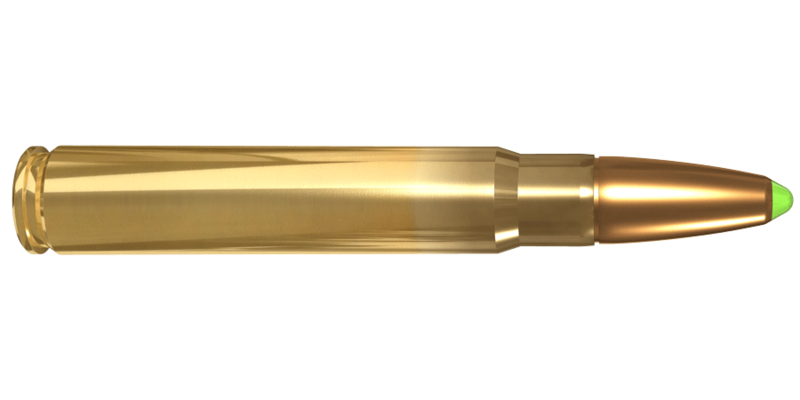 The 9.3×62 rifle cartridge is an ideal choice for hunting large and dangerous game in tough conditions. Consistently increasing in popularity, the 9.3×62 round is one of the best solutions for moose and bear hunting but also for driven hunts of wild boars and other similar size game. 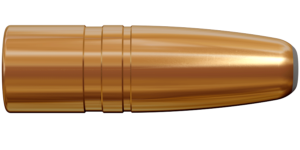 Loaded with a premium quality bullet, the 9.3×62 is suitable for all big game in Europe, North America and even Africa. 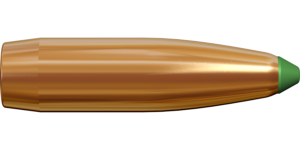 When pulling the trigger of the 9.3×62, there is no question of the power and effectiveness of this classic big game hunting round.